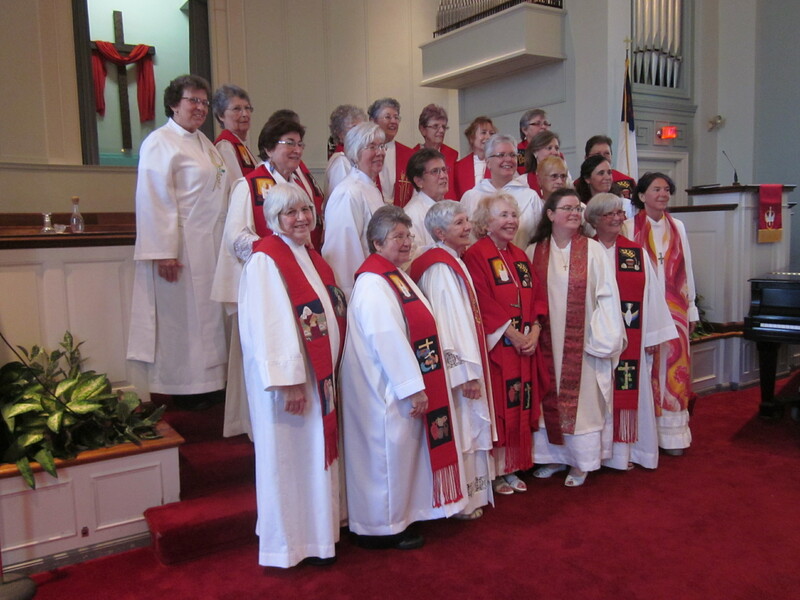 Joleane Presley, 40 of Virginia and Barbara Duff of Georgia were ordained Roman Catholic women priests. 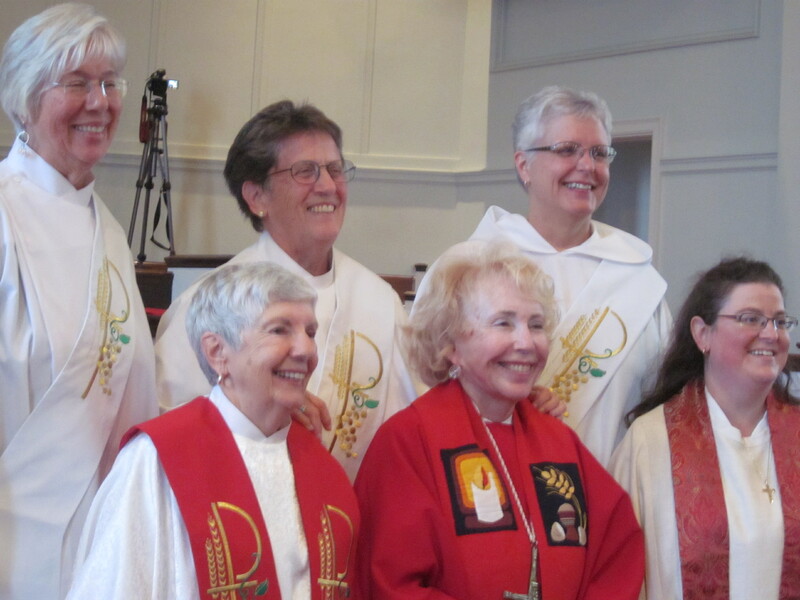 Marianne T. Smyth of Maryland and Mary Therese Streck of New York and Mary Collingwood of Ohio were ordained Deacons. You can see their joy in the photos above. The joy of their sister priests and deacons in ARCWP is also apparent in the picture of the group members able to attend this holy and joyful event. All blessings on the newly ordained and their ministries.